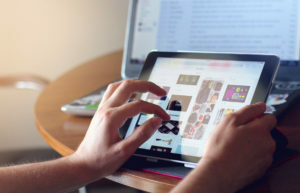 Attention spans in the past decade have become geared — not just to 15-second TV commercials — but to the instant gratification available on social media. Your website has to grab the reader immediately through compelling visuals and enticing copy. When promoting your product or service, 140-character tweets rarely inspire prospective customers/clients. Your online audience is educated, computer-literate, and extremely sophisticated. These readers expect your site to be thoughtfully presented, to have a professional look and feel, and to be easy to navigate. If your design doesn’t pull them in right away, or if they can’t get home from your secondary or tertiary pages, you’re going to lose them. Your editorial content also has to grab them quickly. Writing for new media requires an engaging, informal style. Web content is typically much shorter, more active, and less stuffy than traditional business communication; this audience is accustomed to inviting copy. To succeed, your web page must speak the language of its users. We speak that language. We can translate for you. 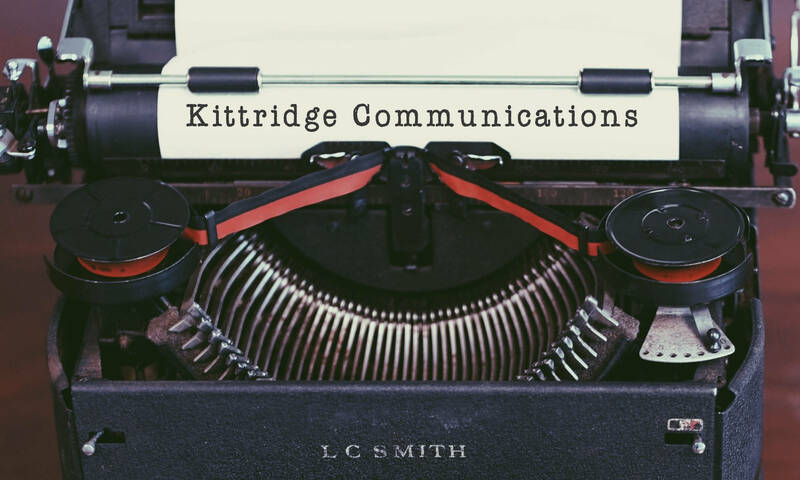 In addition to editorial content for new media, Kittridge Communications provides business writing and consulting services to such clients as United Healthcare, Symantec, Honeywell, Blackstone Associates, HomePlate Group, MultiLogic, 3M, Pentair, and Public Radio International. For 18 months (2005-2007), Naylor worked onsite at Medtronic Cardiac Surgery as a senior writer/project manager. We’re happy to work with your designer or (if you don’t have anybody in mind) to recommend a suitable firm or freelancer. If you need her to project-manage the job, Naylor will be delighted to do that for you, as well (she is very bossy, but in a good way). We generally bill by the hour — rates vary depending on scope and duration of work — or on a per-project basis. Please contact us for a quote.